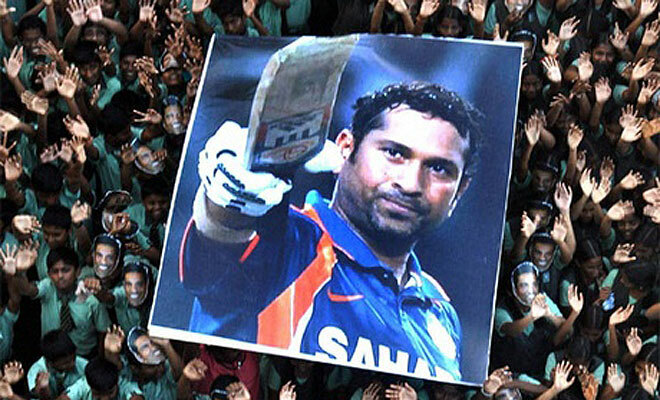 Indian cricket legend Sachin’s retirement is the most talk around cricket fans. Sachin had already retired from T20 and ODI matches. Now, Sachin is playing in Test matches. He played 198 test matches and 200th test match seems to be his milestone. Sachin may be retiring from cricket after his 200th test. Sachin’s 200th test was scheduled in South Africa as mentioned in earlier post. Now BCCI decided to set stage for Sachin’s 200th test in India. BCCI has confirmed a small tour by West Indies to India in November. This tour is not in the pre-scheduled tours of ICC. The tour is likely to have two test matches and three ODI’s. So Sachin is set to reach his milestone of 200 test matches in India. It really a great news for India and the Sachin fans. Mumbai Cricket Association wants to host the Sachin’s 200th test match to be held by this November against West Indies at the Wankhede Stadium. Its not their turn to host the match in Wankhede Stadium. But Mumbai Cricket Association will be sending a formal request to BCCI to allot the second test to be hosted in Mumbai. Mumbai is the home town of Sachin and it will be a great thing to attain his milestone in his Home ground. It will be out of turn allotment by Cricket Board rotation policy, if the second test match is set to be hosted in Wankhede stadium, Mumbai. Sachin’s 200th test is set to play in India against West Indies. In the two test matches, the first test match is expected to happen in Kolkata and second one to happen in Mumbai. 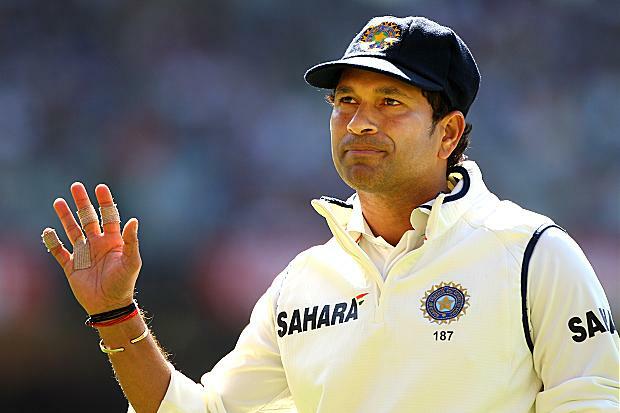 Mumbai Cricket Association wants to host the second test in Mumbai only for Sachin to attain his remarkable history in his home ground. 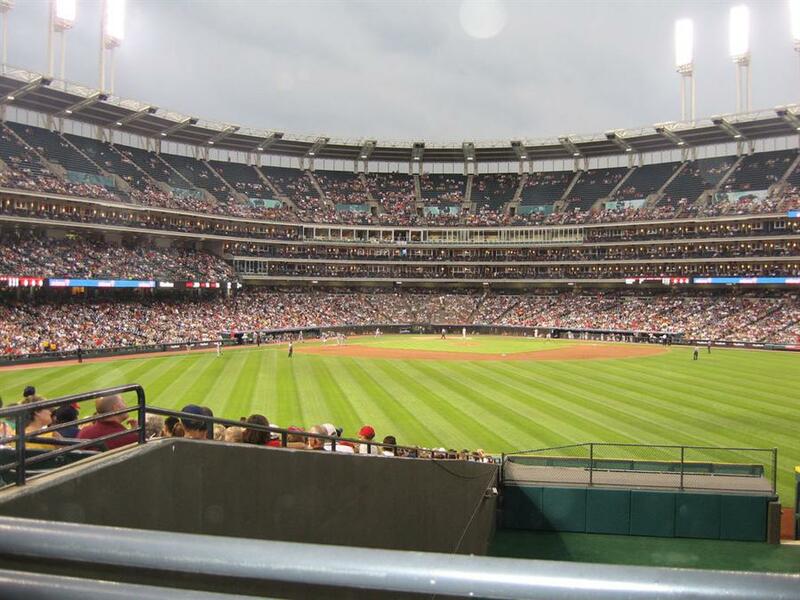 Yet the stadium and the dates are not scheduled and expected to happen soon. If the match is not been host by Wankhede Stadium then, according to BCCI and the Cricket Board rotation policy, the matches will take place in Ahmadabad and Bangalore. First test will be expected to be host in Bangalore Chinnaswamy Stadium and the second test to take place in Eden Gardens in Kolkatta. Its also reported that Sachin belong to the whole of India and he is set to play his 200th test in India is a great gift for Indian cricket fans. 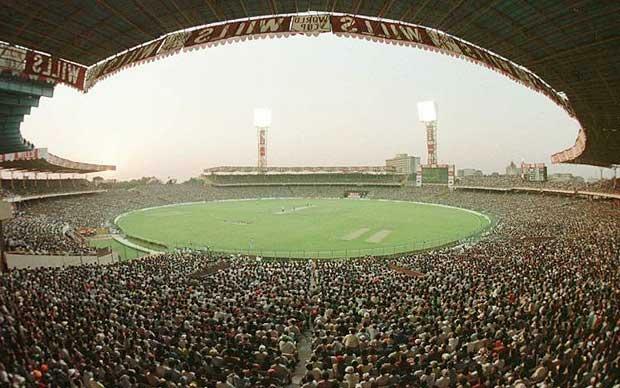 And also Kolkatta Eden Gardens is the biggest stadium which comprises of 67,000 seats and can entertain more fans. India’s much expected tour of South Africa has been trimmed. Its hard to take up the series because the previous schedule of South Africa tour of India holds seven ODI’s, two T20 and three test matches. But due to this West Indies tour of India, the South Africa tour seems to be questioned. After this West Indies match, India had scheduled a tour to New Zealand during January 2014. Sachin had not announced his retirement officially but here its not his retirement but his milestone of 200 test matches. Fans around the world are eagerly waiting for Sachin’s 200th test. Sachin’s footprints in Cricket history lasts forever and his records will be there at the top forever in Cricket records.